Learn the basic ins and outs of Apple devices, the core interface elements—the menus, Finder, and Dock—so you can start working with files, folders, and applications right away. 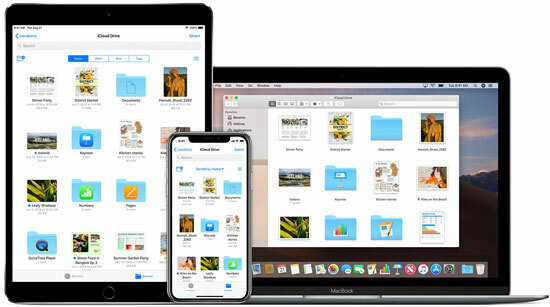 Mac Essentials looks at concepts and apps (e.g., Mail) and examines that concept across the iMac, iPad, and iPhone, noting the similarities and more importantly the differences on each device. Each meeting will start with YOUR questions.